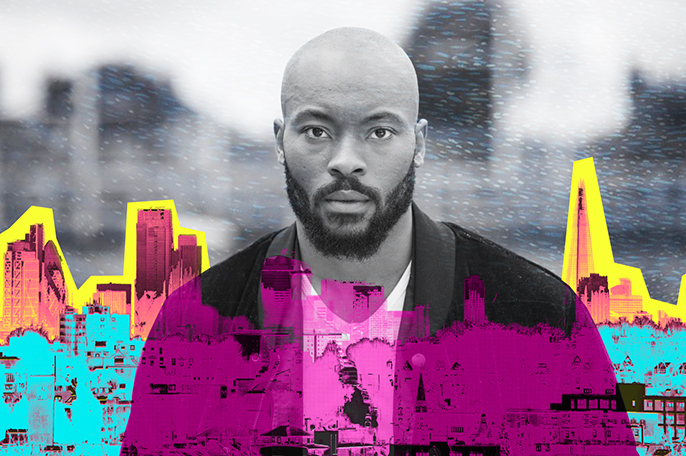 Arinzé delivers an epic, lyrical journey through the pulsating heart and underground soul of inner city London. An inventive blend of gig theatre, spoken word, live art and direct address, Misty confronts the assumptions and expectations underpinning the act of telling a story. Misty is directed by Bush Theatre Associate Director Omar Elerian (NASSIM, One Cold Dark Night, Islands) and will feature an original musical score performed live during the show.